First time poster however I've been hip to Washburn for 20 years. I'm very pleased with this axe. This guitar feels solid and has nice hardware. 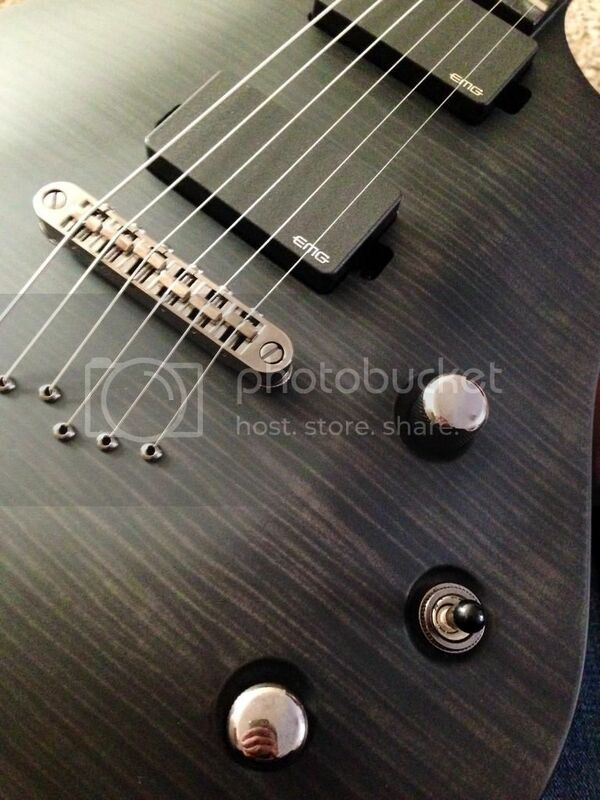 The EMG pickups are a must for anyone wanting to play heavy. However these pickups also sound great running it clean. The sustain beats most guitars I've played. I am privy to a Floyd Rose locking tremolo and decided to go without and I'm happy I did as I feel that the Floyd is great, but it can also be a PITA to tune or adjust. Too many working parts. On the flipside I was a little disappointed as I had to tighten the tone and volume pots as they loosened either during shipment or they were not torqued to spec during assembly. However, the overall condition of the guitar from shipment was superb due to the packaging. Overall, I'm quite happy with the direction Washburn is going with this new line of guitars and I'm hoping I'll get a good 20+ years out of it with little to no maintenance like my Mercury Series Washburn. 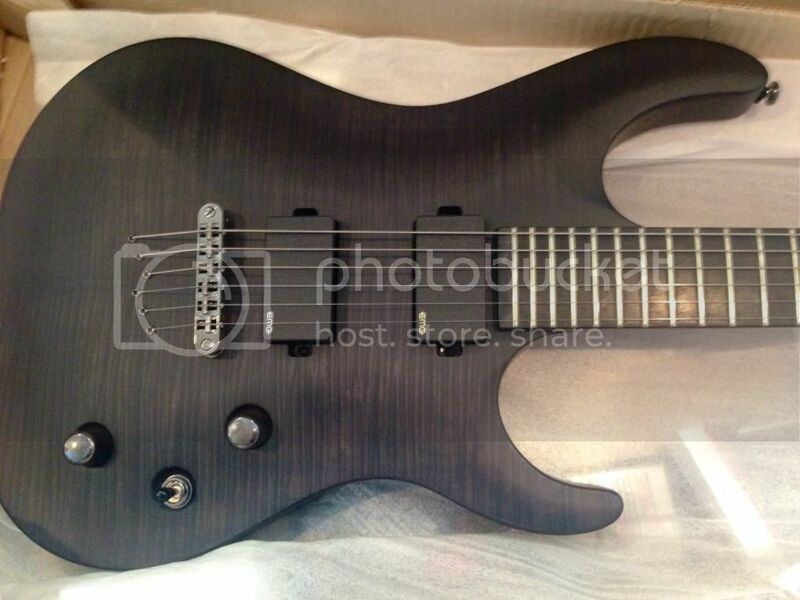 If you're in the market for this guitar, feel free to ask me some questions. 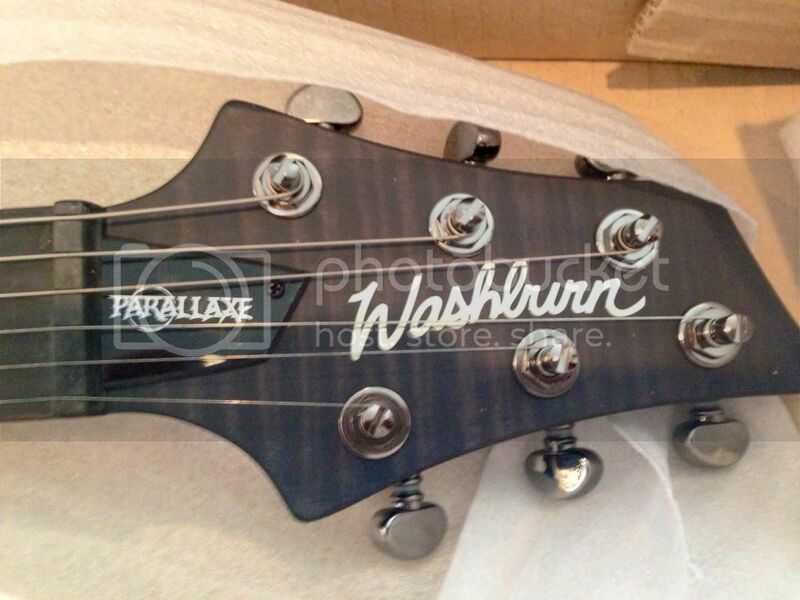 I also wanted to add that the Parallaxe series needs a line of Washburn hard shell cases. At the moment, I'm unable to find any for this axe.